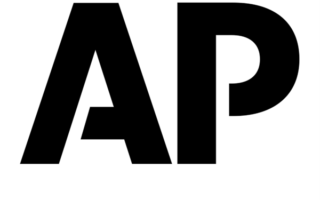 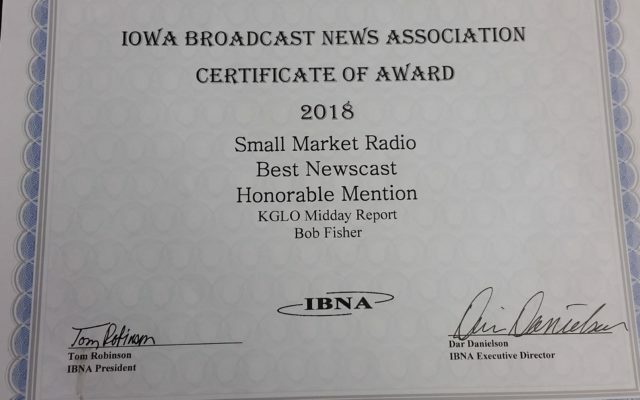 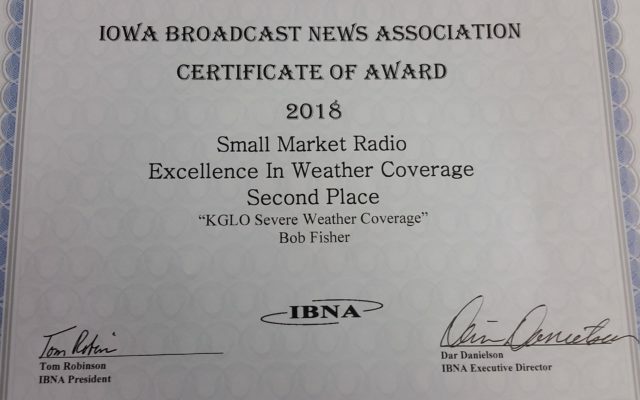 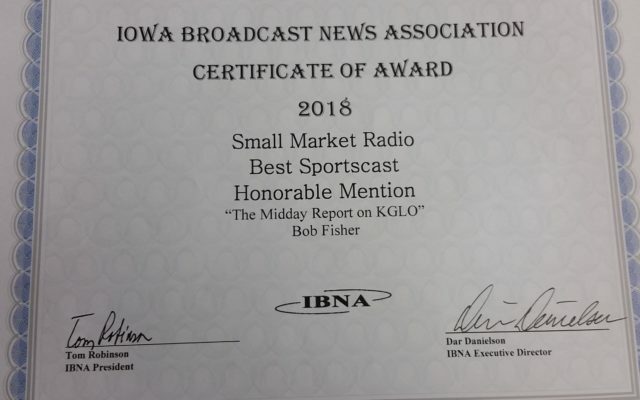 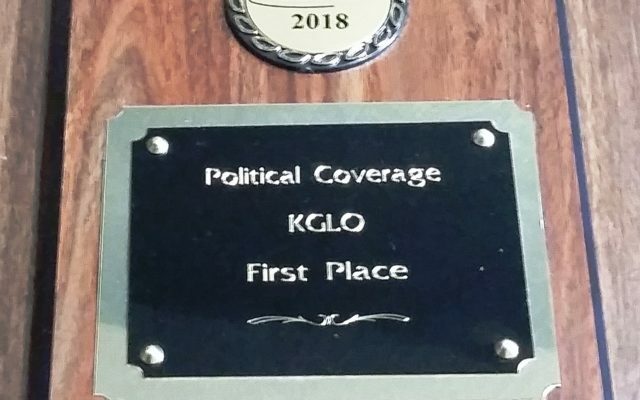 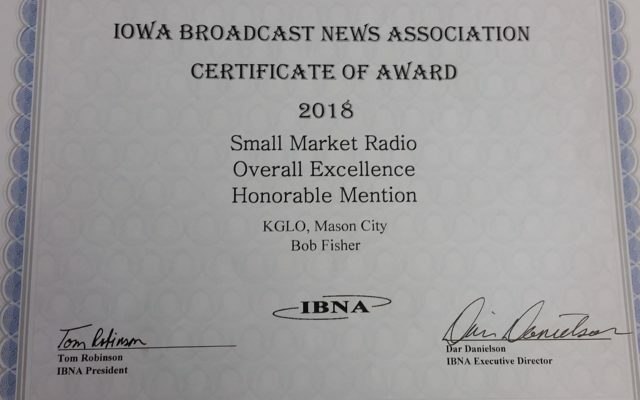 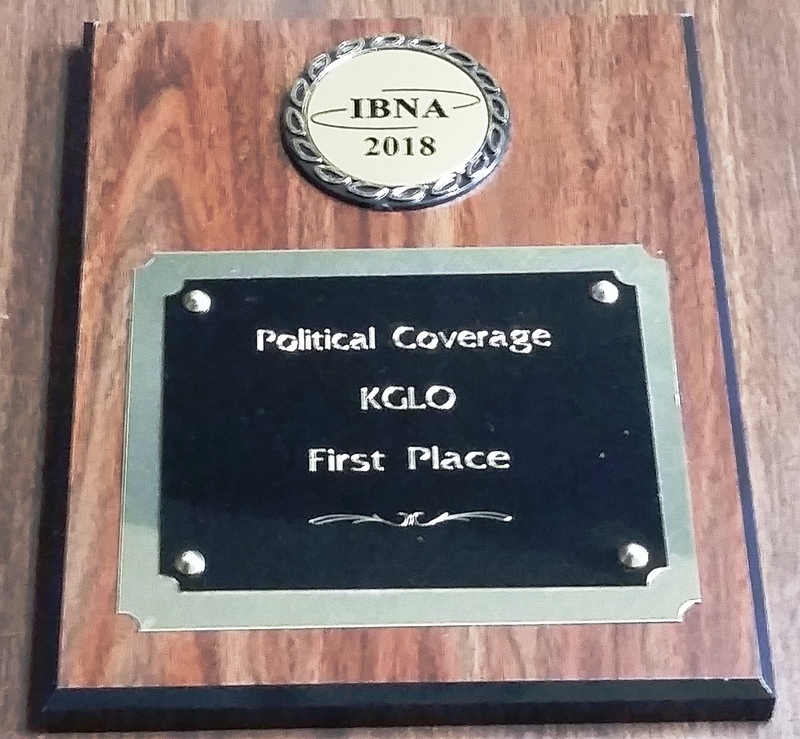 JOHNSTON — KGLO News Director Bob Fisher received several honors as part of the Iowa Broadcast News Association’s 2018 Awards Contest. 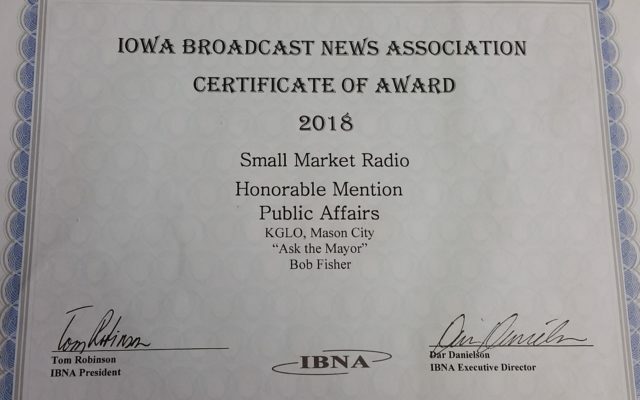 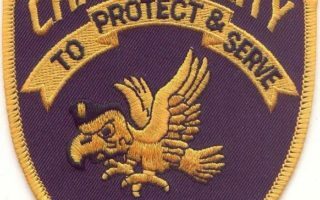 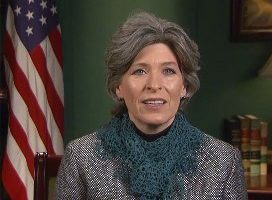 The awards were handed out during the group’s convention in Johnston on Saturday. 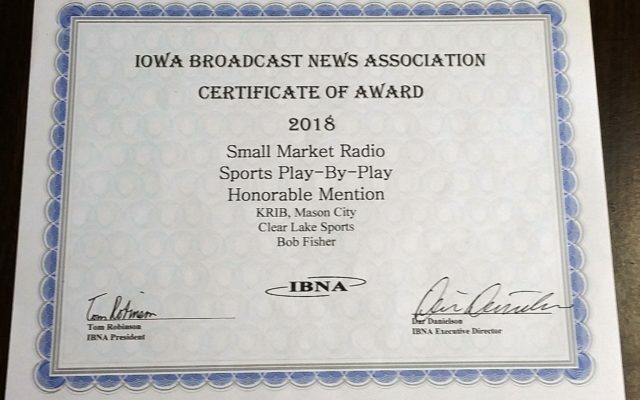 == With the eight honors, Fisher has received a total of 92 awards in the last 15 years. 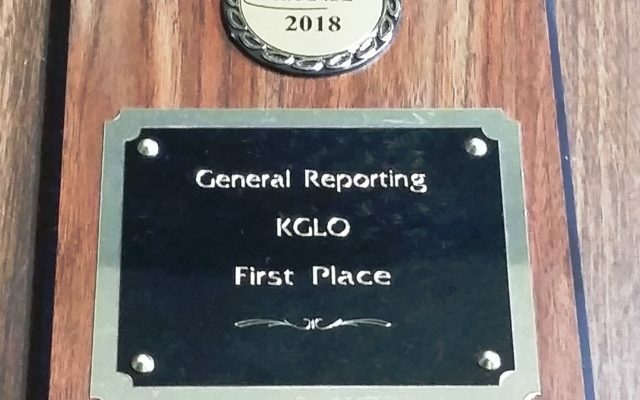 KGLO and KRIB in the last 15 years have received a total of 107 honors.